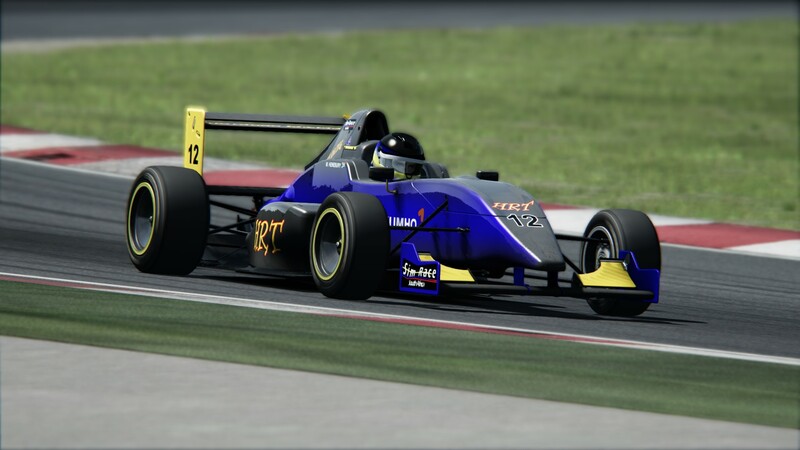 Mark Henebury (HRT), on debut, won race one of the SS3 round at Imola, his first victory of a Sim Race South Africa hosted National Sim Racing Championship race. Bentz leads into the opening corner. A great start by Jonathan Bentz (Squadro GhostworX) saw him rocket off the line to beat everyone else into the opening corner. Henebury did well to maintain pace with race leader Bentz and Liebenberg until errors by both of them, Bentz running wide at Villeneuveand Liebenberg veering off track while exiting the Alte Chicane, gifted him the race lead. 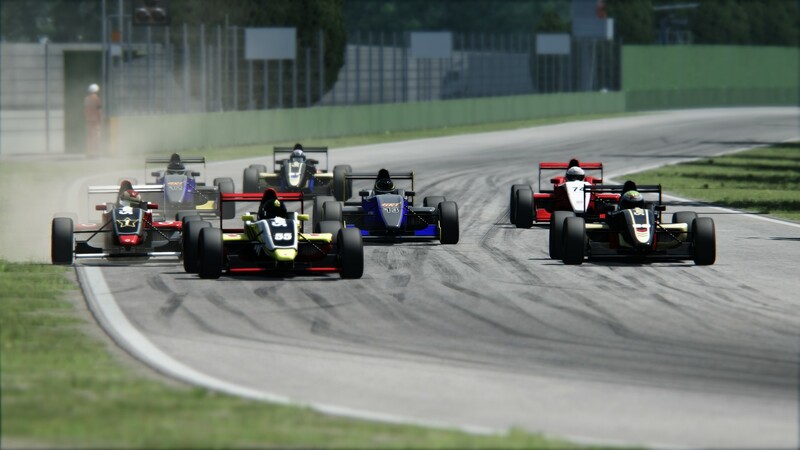 A consistently fast drive by Henebury earned him victory at Imola.